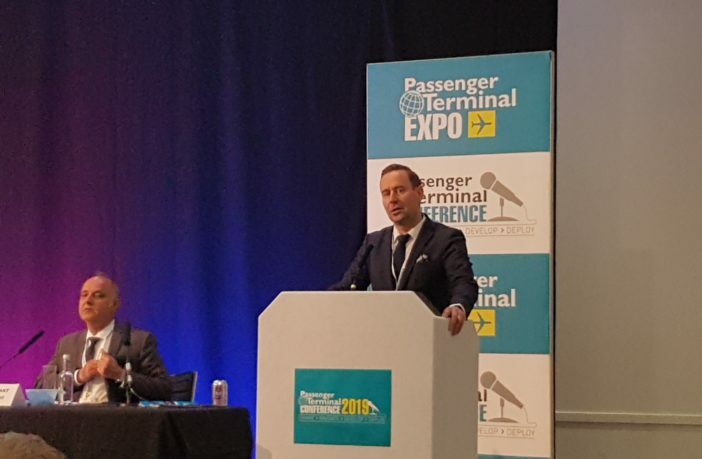 Speaking for the first time at Passenger Terminal Conference, Kimmo Mäki, CEO of Finavia Corporation, outlined the operator’s 1bn Euro investment programme for Helsinki Airport, Finland, which will eventually expand its capacity to handle 30 million travellers annually. To cope with the increase in projected travellers, the project will increase the total terminal space by 45% and improve the baggage handling capacity by 50%. It will also add a further 450,000m2 of apron space. Finavia kicked off the project in 2016 with new gates and an improved transfer baggage hall. This was followed by the new South Pier in 2017. Most recently, the operator completed its new Aukio welcome hall which opened at the beginning of the year. Finavia has now begun the expansion of Terminal 2, which will be followed by works to West Pier 1 in April 2019 and the expansion of Terminal 1 the same month. Works are scheduled to conclude in 2022 with the expansion of the Schengen Gate Area. “The works will result in the creation of a major gateway that will play a vital role in Finland’s future for years to come,” said Mäki. 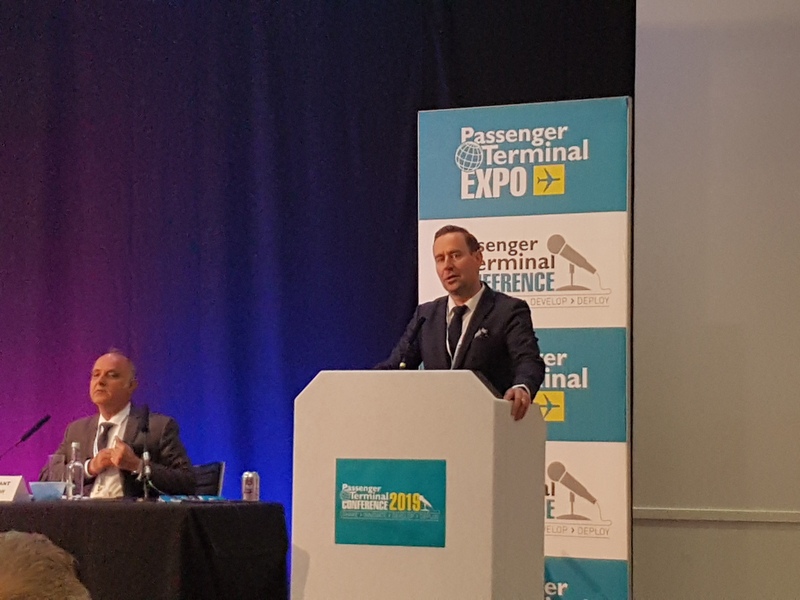 Technological innovations and initiatives have played a key role in the development programme to date, helping to maintain passenger satisfaction during the works and ensuring new facilities are up to standard. This includes the use of 3D modelling to create virtual simulations of new components and buildings. These are later tested by dummy passengers to ensure the results are consistent with the models. Regarding retail, the project will eventually create 70 new or improved restaurants, cafés and shopping facilities. It will also enhance facilities for the growing number of Chinese passengers, with AlliPay and China UnionPay device compatibility, and the introduction of Chinese-speaking customer service agents and retail personnel. Finavia’s digital strategy also includes the introduction of a new ASOS situational awareness tool for marketing and Standstorm, a stand allocation tool to improve apron functionality.